Sam's Sentiments: Eastern Palace Premier Bundle & loads more for only 5pence extra!!!!! 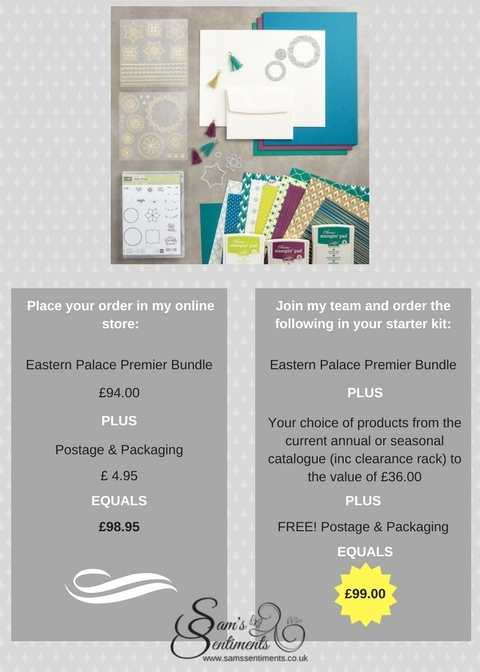 Eastern Palace Premier Bundle & loads more for only 5pence extra!!!!! So....you've now taken a look at the beautiful Eastern Palace Suite, do you love it? I do and mine is on it's way to me as we speak. Are you thinking of purchasing the Premier Bundle?....Yes?.....STOP!!!! On top of the incredible deal above, as a demonstrator you also get 20% discount on your orders, access to new seasonal & online catalogues before the general public and access to demo only events. 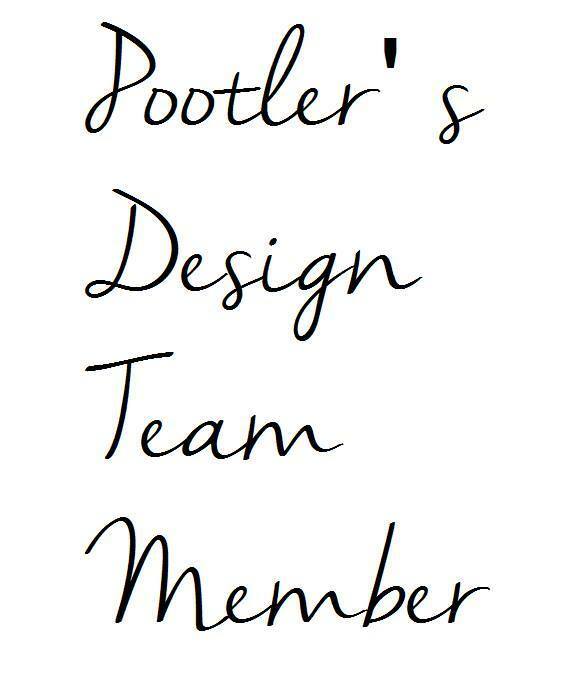 Still not sure?....click on the 'Buy the Starter Kit' tab above for more information.